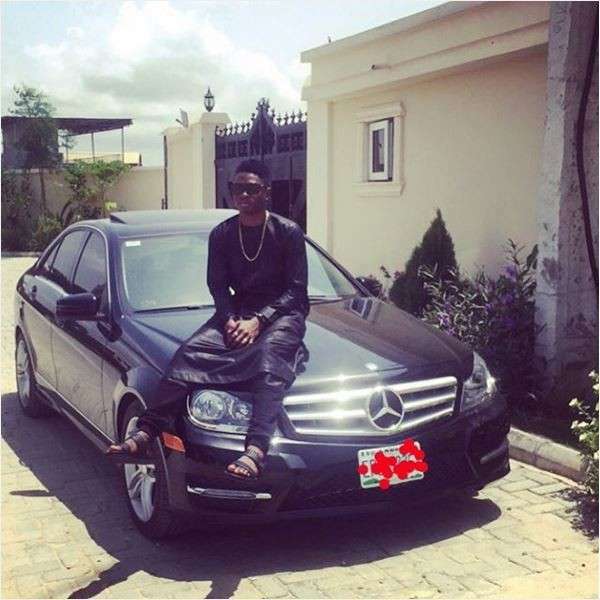 Lil Kesh dishes his thoughts on international collaborations. In a recent one-on-one chat Mr Me Yagi talks about not being ready for international collaborations even though he gets offers from labels outside the shores reaching out to him for a deal. “I don’t feel like I need any of that right now, I’m still in the Nigerian market, I still need to conquer the market here to a particular point before I take it out” Kesh said. On the biggest lesson learnt from Olamide, he said “Just do everything with an open heart”, being real and original saying it works for everybody. He also made it known that he is not signing any act using auditions or collecting any money to such effect.